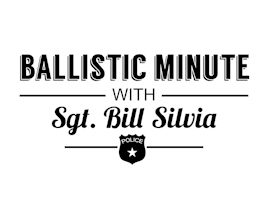 Sergeant Bill Silvia is a 15-year veteran police officer with a wide range of experience with pistols, rifles, and shotguns. 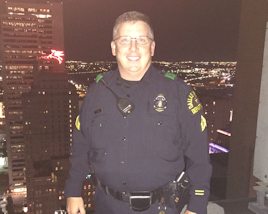 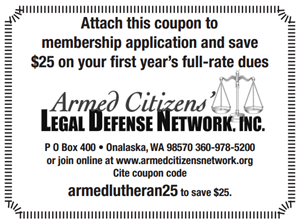 He is an Master IDPA shooter in ESP, an Expert in SSP, CCP, and CDP. 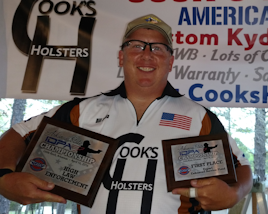 He won 1st Place ESP Expert at the 2016 Arkansas State Championship, 1st place CDP Expert at the 2015 Fall Brawl and Battle-N-Benton, 1st SSP Expert at the 2015 Badlands Regional, 2nd Place SSP Expert at the 2015 Mississippi Showdown, 1st Place ESP Sharpshooter at the 2015 Coastal Bend Challenge and 2nd Place SSP Expert at the 2014 Silver Dollar Championship.